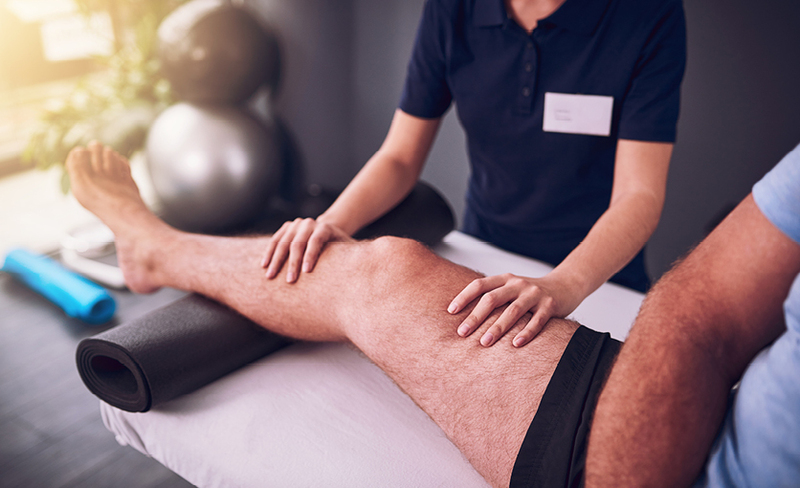 The Australian Physiotherapy Association (APA) has urged the federal government to invest further funds into the allied health workforce in order to address the growing burden of chronic and complex disease in our communities. With access to health services outside metropolitan areas limited, and in some rural centres non-existent, it is disappointing to see such disproportionate investment in the general practice sector. The Budget largely fails to reflect the growing demand for primary care services including physiotherapy, and there is a lack of any tangible action on preventive health. Disappointingly, a much-needed telehealth initiative has been introduced for general practitioners only. The APA recognises the initiative is intended to improve access to regional and rural primary care services however it is imperative that the government recognises that primary care services are not the sole domain of general practitioners. 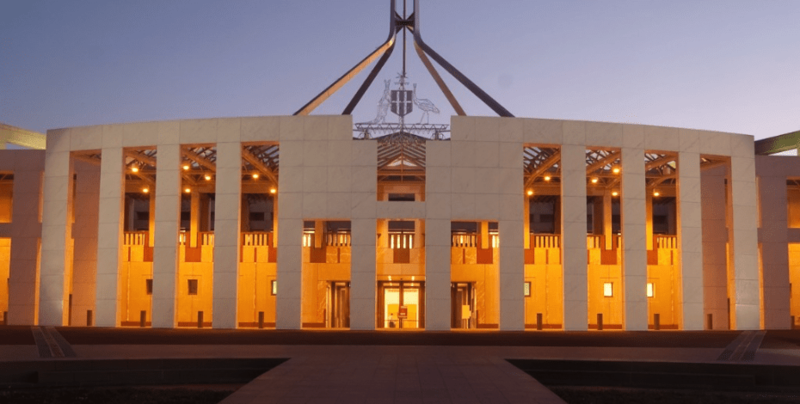 Significantly, the Budget papers show spending on the NDIS will be down from a forecast in last year's Budget of $16.7 billion in 2018-19 to $13.3 billion, a drop of $3.4 billion. The APA has established a strong relationship with the NDIA and will continue its vigorous advocacy to address cost concerns around registration and auditing with the NDIS Quality and Safeguards Commission. A positive step forward is the Medical Research Future Fund investment into research to improve the health outcomes of Aboriginal and Torres Strait Islander peoples. This is wholeheartedly welcomed by the APA. In aged care, the Government will increase funding by $7 billion over five years. There will be a one-off, across-the-board increase to the general residential aged care subsidy between March 2019 and June 2019. This is an up-front payment to support all residential care providers in the care of their residents over the next 18 months, while the Government considers longer term funding. The APA has identified the following three key themes in the 2019-20 Budget that are relevant to physiotherapists: Access and Sustainability, Prevention and Quality. Medicare budget measures are heavily dominated by general practice. The MBS indexation freeze on all GP services will lift from July 1, 2019, at a cost of $187.2 million. The Government has committed $448.5 million to support more flexible care models and health outcomes, and increased incentive payments of $201.5 million to general practice focused on quality of care. 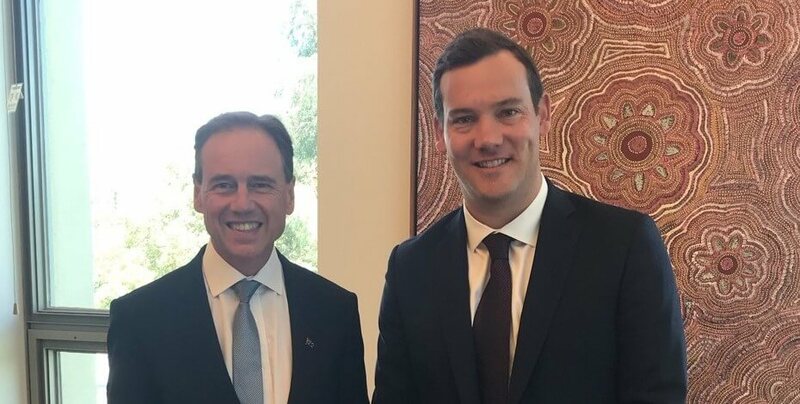 In a move toward enhanced chronic disease management, the Government has announced $448 million over four years for payments to GP practices to enrol elderly patients with chronic conditions. This builds on the Health Care Homes trial and provides a potential funding mechanism for team-based care. However this Budget measure does not go far enough and fails to recognise the role of allied health professionals in management of chronic disease. Five National Strategic Action Plans will be implemented for osteoporosis, kidney disease, rare diseases, heart disease and stroke, and children’s health. 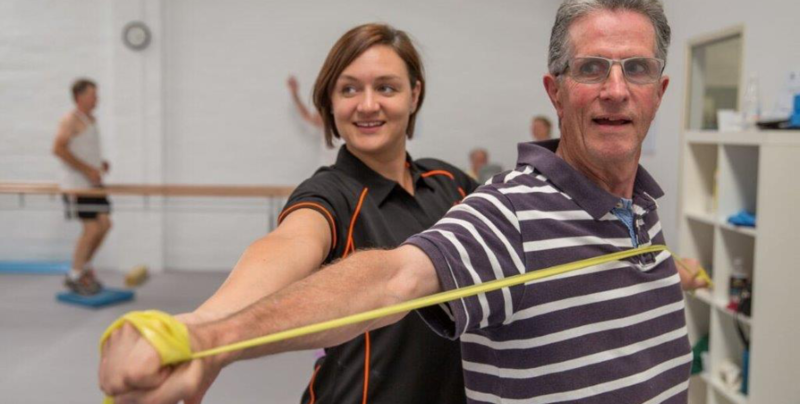 The APA would like to see the value and contribution of physiotherapy recognised in the implementation of the draft National Strategic Action Plan for Osteoporosis. 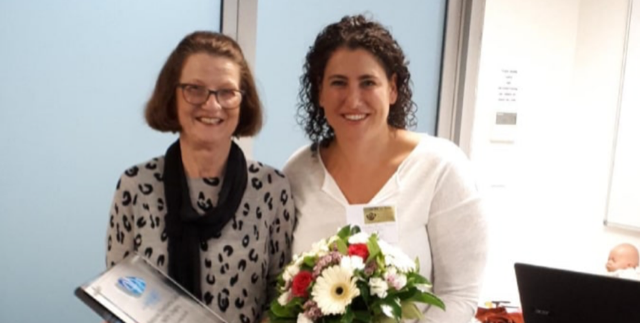 Physiotherapists play a key role improving the quality of life and outcomes for Australians living with osteoporosis and can contribute significantly to reducing the impact and cost of osteoporosis to communities and the broader Australian healthcare system. The APA supports the role of PHNs as integral to improving access to much needed primary health care services. There is sector wide disappointment with Aged Care budget announcements, which were largely restricted to measures that have previously been announced. In mid-March the Department presented the findings of the Resource Utilisation and Classification Study (RUCS), and a proposed new residential aged care funding tool, called the Australian National Aged Care Classification (AN-ACC). The Government announced 200 facilities will be involved in the trial, which will start in the second quarter of this year and end in the first quarter of 2020. While replacing the ACFI with the Australian National Aged Care Classification is a small step closer to appropriately funded care in residential aged facilities, there is still considerable work to be done. The Government announced implementation of the Aged Care Workforce Strategy to build an aged care workforce that will meet Australia’s future needs. This initiative will support the newly established Aged Care Workforce Industry Council by providing specialist support to work with aged care service providers, health and aged care workers and consumers. This additional support will focus on the key areas of care delivery and improving business systems. 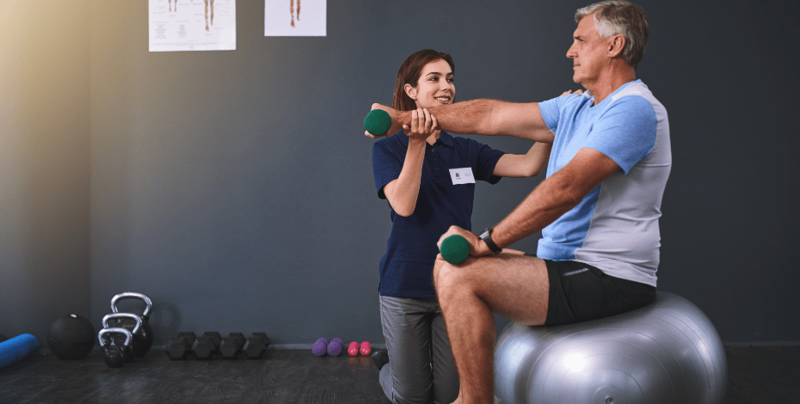 The APA will continue its close relationship with the National Aged Care Alliance to ensure the value and voice of the physiotherapy workforce in the aged care setting is recognised. The Government has announced the implementation of Sport 2030, including an investment of $23.6 million to expand the role that sport plays in promoting social inclusion and improving health outcomes. Grants will be allocated to national sporting organisations, local community organisations and community groups for diversity and inclusion programs delivered through sport and physical activities. This includes an expansion of the Community Sport Infrastructure Grants Program to support more community-led sport and physical activity projects. There will be a strong focus on improving access for women and people with a disability. Grants of up to $500,000 will be available. The APA welcomes the Government’s investment of $5 billion over 10 years into the Medical Research Future Fund to support translation of research into better patient care. The fund is underpinned by four key themes: patients, researchers, translation and missions. • family and community health. The Government will extend funding for the Australian and New Zealand Hip Fracture Registry (ANZHFR) for one year to improve data collection, provision of data to clinicians, and monitoring of standards to reduce deaths and complications for older people recovering from a hip fracture. The Government will provide funding for the continued operation of the My Health Record system to provide better coordinated care. The APA remains committed to working with the Australian Digital Health Agency to ensure physiotherapy patient data is integrated into the My Health Record. We strongly support the long-term intent of My Health Record and welcome the $200 million investment over 2019-2020 however there is nothing to suggest inclusion of physiotherapy in the My Health Record.